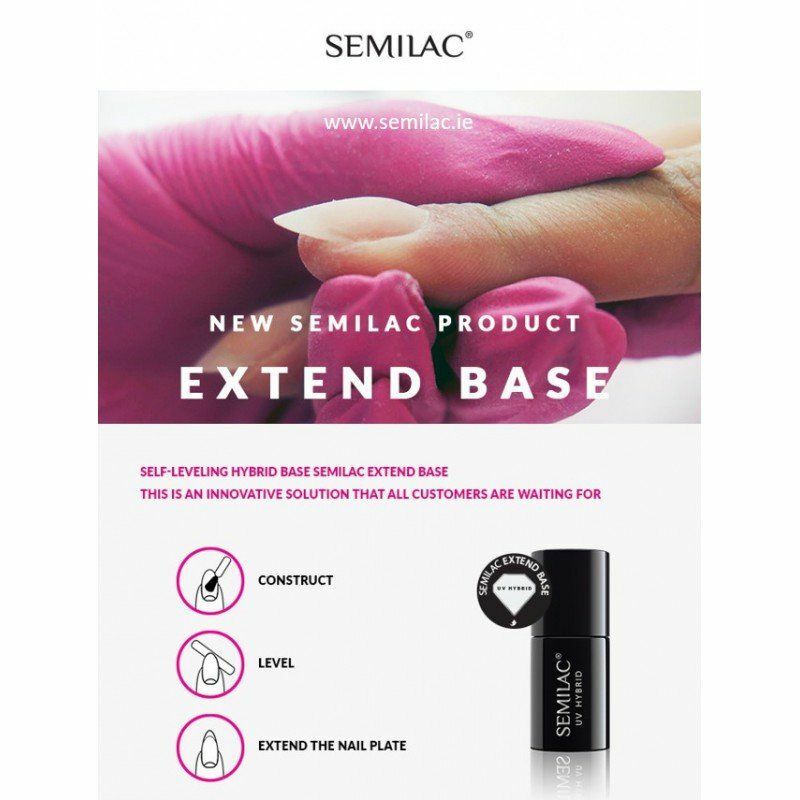 Semilac Extend Base is a new self-leveling hybrid base that allows you to build, align, shape, strengthen and extend the nail plate - up to 1 cm. 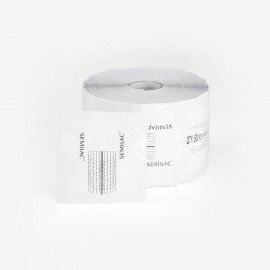 The product is characterized by a thick consistency, which ensures ease of application. 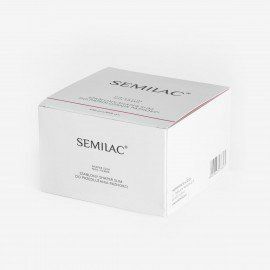 New Semilac hybrid base is characterized by a hard structure with a high flexibility. 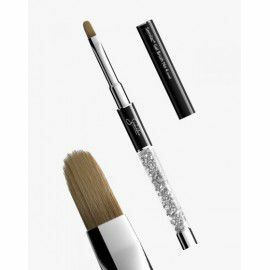 The product maintains the durability of the manicure for up to 21 days. 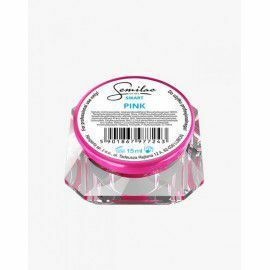 Application of the Semilac Extend Base is very easy – it will not be a problem even for the persons who just start gel polish manicure adventure. 1. 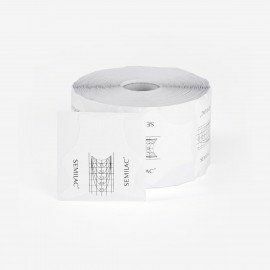 Shape the nail plate and degrease it with Semilac Nail Cleaner. 2. 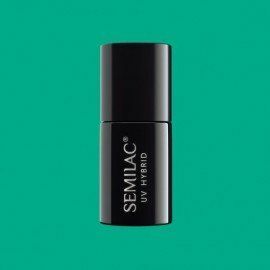 Apply a layer of Semilac Extend Base. Its thickness depends on the effect you want to achieve – if you want to overlay the nail, apply more product in layers, drying each of them under the lamp. 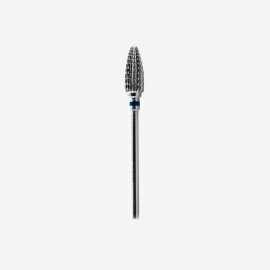 It can also be used to extend the nail using a nail form. If Semilac Extend Base is used in the form of a regular base coat under manicure, it is enough to apply a thin layer of the product and dry it under the lamp (drying time depends on the power of the lamp). 3. 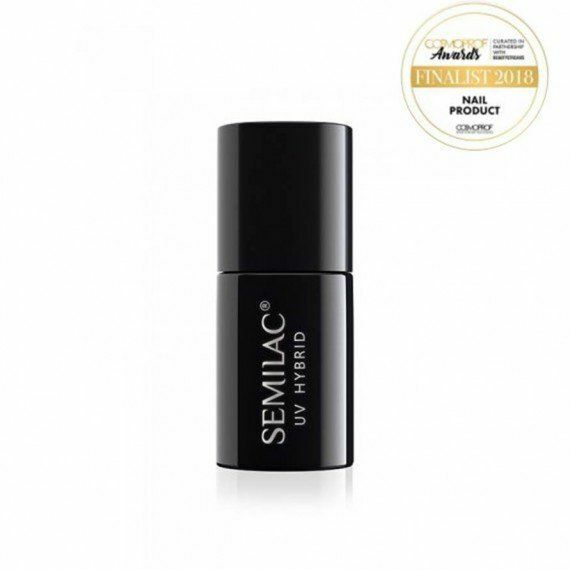 Apply a thin layer of any colour hybrid Semilac varnish and dry it under the lamp. 4. Apply another layer of colour Semilac gel polish (remember to seal the free edge) and dry the nails under the lamp. 5. The varnished nails should be covered with any Semilac top coat and dried under the lamp. 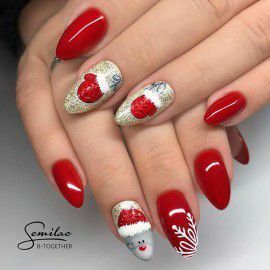 Your nails are ready!